The Secret to Proving Your VA Claim: 5 Star Evidence. 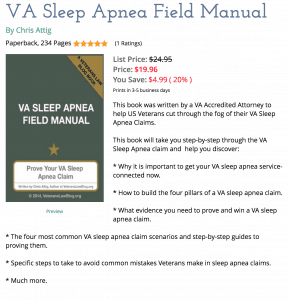 If there is a “secret” to having a better VA Claims Experience – and hopefully getting a better outcome – it is in the Evidence. Evidence is – as far as the law is concerned – proof of various facts. 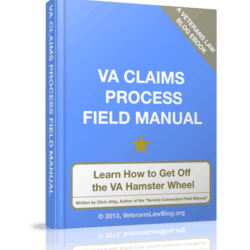 It’s not enough to tell the VA that something happened, you have to prove it. 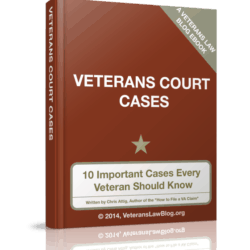 2) The Veteran (or Survivor) relied too heavily on either Lay or Medical Evidence – not both. 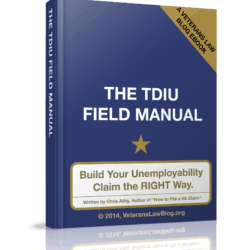 The VA Claims Field Manual teaches the Solution to those 3 Problems – and More! I’ve been studying evidence as a lawyer for 11 years – it’s not something you can learn overnight. 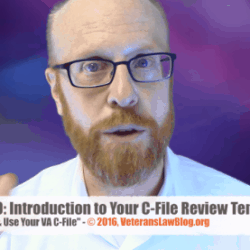 * The 2 major types of evidence in a VA Claim. 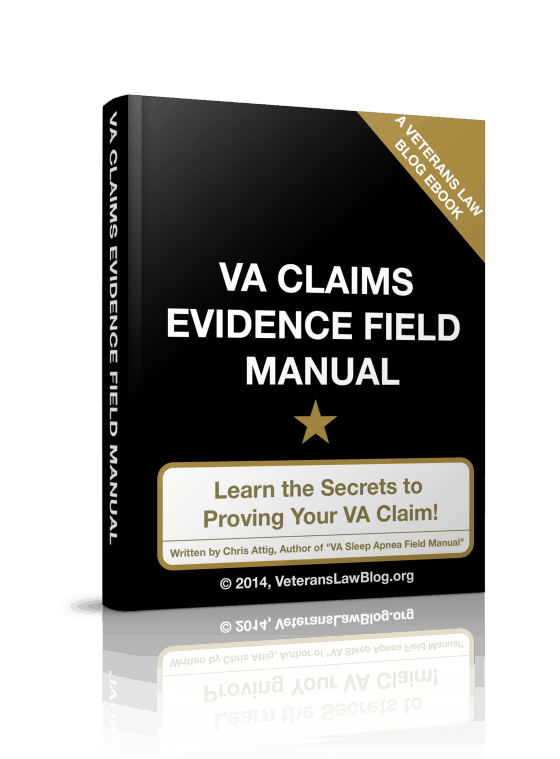 * The VA Claims Thermometer – how much evidence is enough? 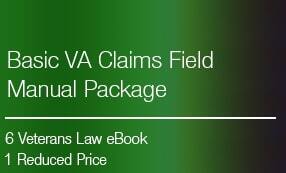 Table of Contents for the VA 5-Star Evidence Field Manual eBook. 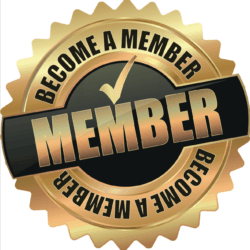 Chapter 2: 4 Key Evidentiary Principles. Chapter 3: The First 3 Stars: Material, Probative and Relevant Evidence. Chapter 4: The 4th Star: What is Competent Evidence? Chapter 5: The 5th Star: What is Credible Evidence? Appendix 2: Lay Evidence – Daily Life Activities Worksheet.